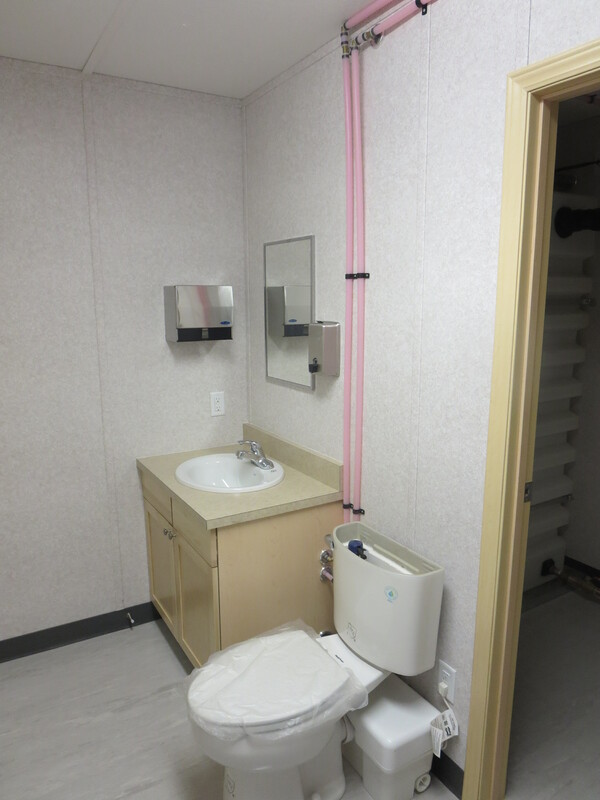 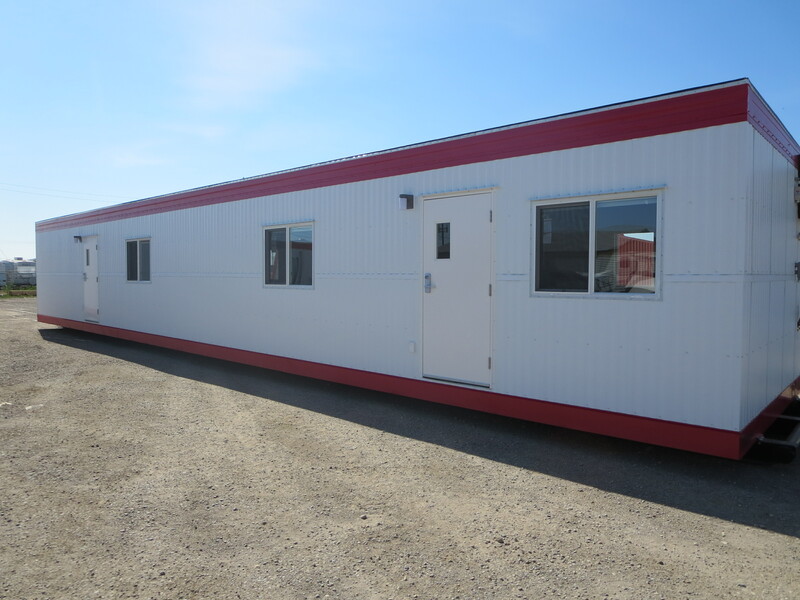 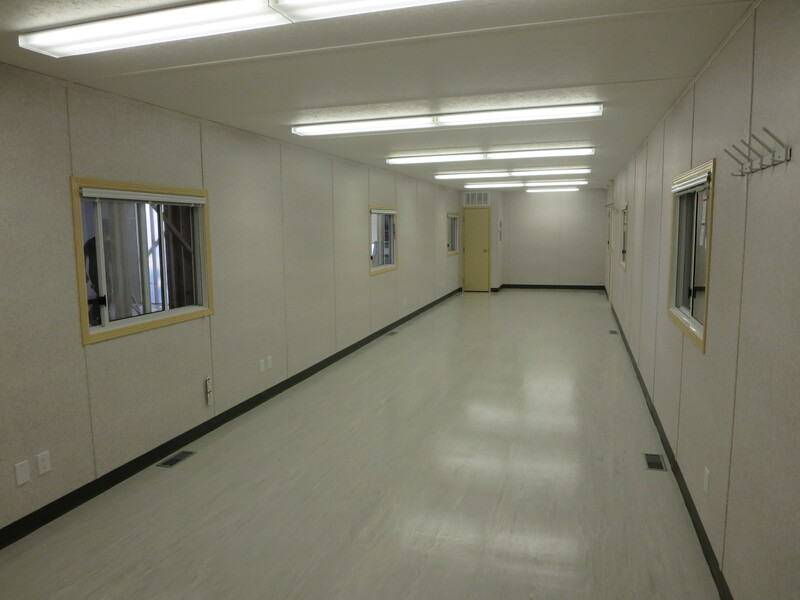 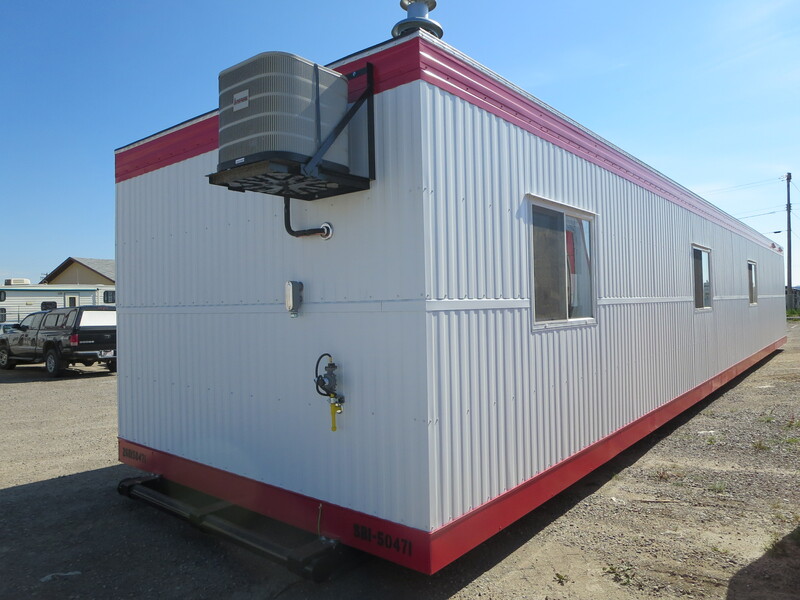 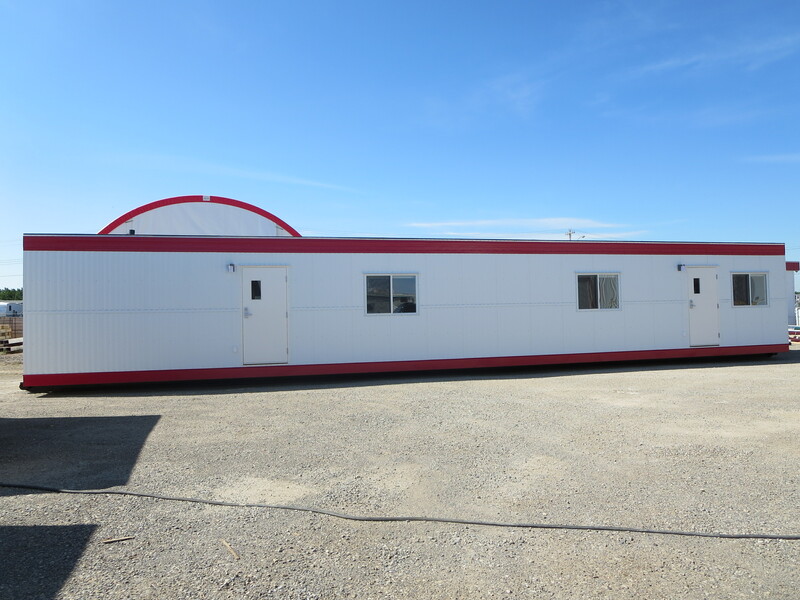 Since 1987 we have been supplying modular units to both urban & rural areas in Western Canada. 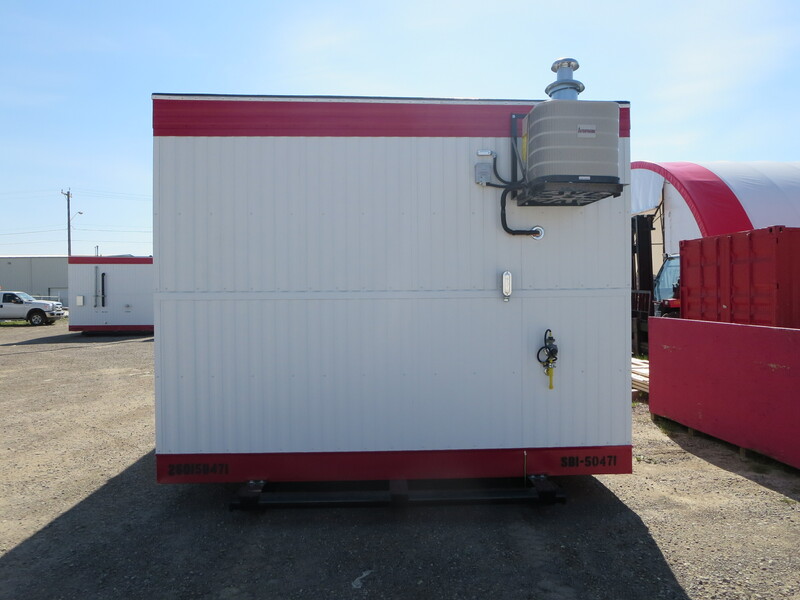 As a complete modular solutions provider, we not only supply modular trailers but also offer essential maintaining services. 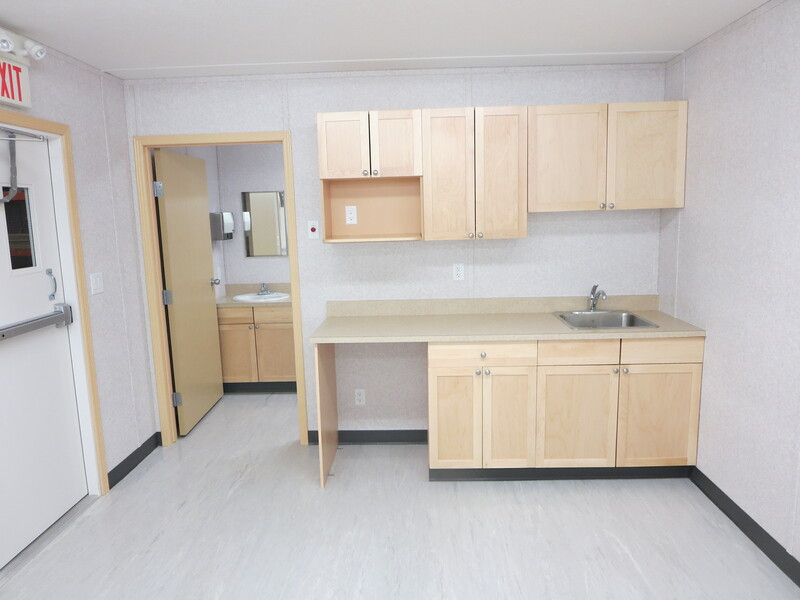 Box 1738, 704 Highfield Dr.